​On Wednesday, December 28, 2011, members of HELP and their families joined the families of St. Mary's Church, Chardon, OH for an evening of prayer which included Benediction of the Blessed Sacrament, a sung version of the Chaplet of Divine Mercy and a most powerful witness regarding the personal agony that can follow the decision to abort one's own child. The Church was so beautifully decorated in celebration of the birth of one babe, while in stark contrast, the words leading to the demise of another babe assaulted our ears. The need is great for more people to speak out in defense of "The Holy Innocents". ​Talk about a powerful presentation! The December Life Teen "Life" Night was that and so much more. After the Life Teen Mass, the teens, friends and guests retired to the Life Teen Center at St. Helen Church for fellowship and a most informative experience. They say "A picture is worth a thousand words." And, by this night's standard, that saying couldn't be more true. We know how easy it is for young people especially to buy into the lies of Planned Parenthood and the Contraceptive Mentality of society. But this evening's activity astounded the teens in attendance and proved to be a life altering event. Dr. J. J. Cameron, a local ob/gyn brought an ultrasound machine to the Life Teen Center along with three of our parishioners who volunteered to undergo an ultrasound which was projected onto a wall for all to see. The three women represented each of the trimesters of development. What was clearly visible to all - even in the first trimester - was that this was no random "mass of cells". These teens' eyes were glued to the screen (and yes, some mouths hung open) as they got to witness up close the handiwork of God. Awe and laughter erupted as the "second trimester" little guy did a flip and plastered his feet right up against the wand. Looks of horror crossed the faces when the teens were informed that the "third trimester" baby (perfectly developed and nearly filling the amniotic sac) could still be legally aborted in the United States. ​HELP had a table right up front at this wonderful dinner and fundraising event hosted by Abby Johnson, a former Planned Parenthood center director turned pro-life author; and Elizabeth McClurg, the pro-life activist that befriended Abby through the abortion facility's fence. The keynote speaker was Julia Holcomb, author of The Light of the World - the Steven Tyler and Julia Holcomb Story, who gave a moving account of lost teen's life with Steven Tyler the lead singer with Aerosmith and current American Idol judge; from the tragedy of abortion and break up of this relationship to the happily married wife, devoted mother of seven and accomplished artist she is today. The Live Auction brought so much laughter and fun to the evening, and had such wonderful items like Julia Holcomb's donated painting which sold for $5500!! 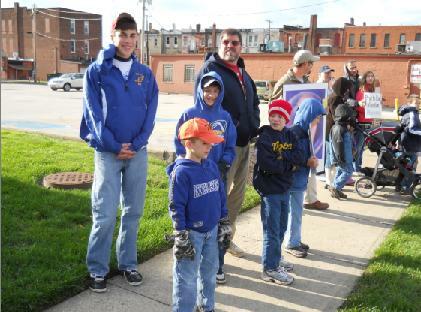 ​On Saturday, October 15, 2011, faithful Catholic families from HELP & GCTFL gathered on the sidewalks at Family Planning NE Ohio in Painesville to pray the rosary for: (1) an end to the distribution of potentially abortifacient contraceptives, (2) the families in crisis who are referred to places to destroy their children, and (3) an intention for the conversion of the hearts of Family Planning's staff. The horn honking and affirming waves in support of those gathered was frequent and continuous. Our hour on the side walk ended with the group filling nearby Bada-Bing! Pizza to overflowing for a time of sharing, fellowship & their delicious pizzas. It was the perfect ending to a perfect autumn day. God is great! 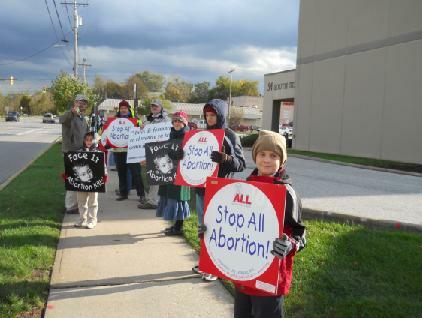 Members of HELP and Geauga Catholic Teens for Life have been a prayful presence on the sidewalks in front of Preterm and Abortion Access. 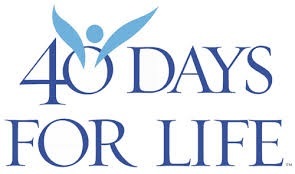 The 40 Days for Life Fall Campaign affords all of us the opportunity to let the truth be known. Faithful Catholics cannot continue to ignore the carnage. We must challenge ourselves to step out of our comfort zone and take to the sidewalks in peaceful prayer. Won't you seriously consider joining us? Standing simultaneously with thousands of pro-lifers across the United States and Canada, 75 hardy souls ranging in age from babies to senior citizens sought, through prayer and Christian witness, to be lights in a darkened world and to put an end to the holocaust of killing innocent children. 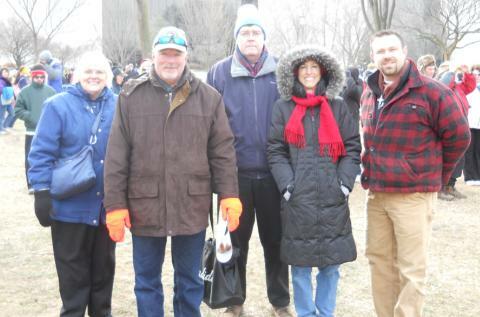 Members of HELP and Geauga Catholic Teens for Life joined with Geauga County Right To Life and parishioners of the Doer’s of the Word Baptist Church and their long-time, dedicated, advocate for the unborn, Pastor Ernie Sanders. 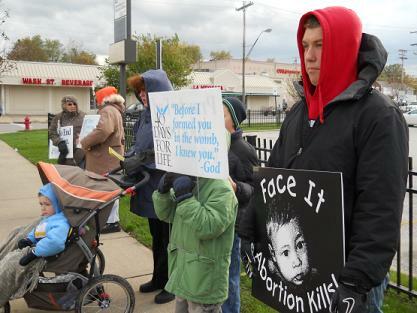 There despite the threat of cold rain on "Respect Life Sunday" October 2, 2011, the Christians formed a peaceful and prayerful public LIFE CHAIN at the intersection of routes 322 and 306 in Chesterland. Their presence provided passersby with a visual statement of Christian solidarity and that the Church supports the sanctity of human life from the moment of conception until the time of natural death. ​Members of HELP moved the 144 cross memorial display from St. Helen (where it had been on display since Memorial weekend) to the second cluster church - St. Lucy in Middlefield, OH. The display was installed in front of the church facing Route 87 which is one of the main routes through town. Signs are also part of the memorial that serves as a reminder to all passersby of the 144 babies lives lost to abortion each hour of each day since 1973. Middlefield is home to the fourth largest Amish community in the United States. 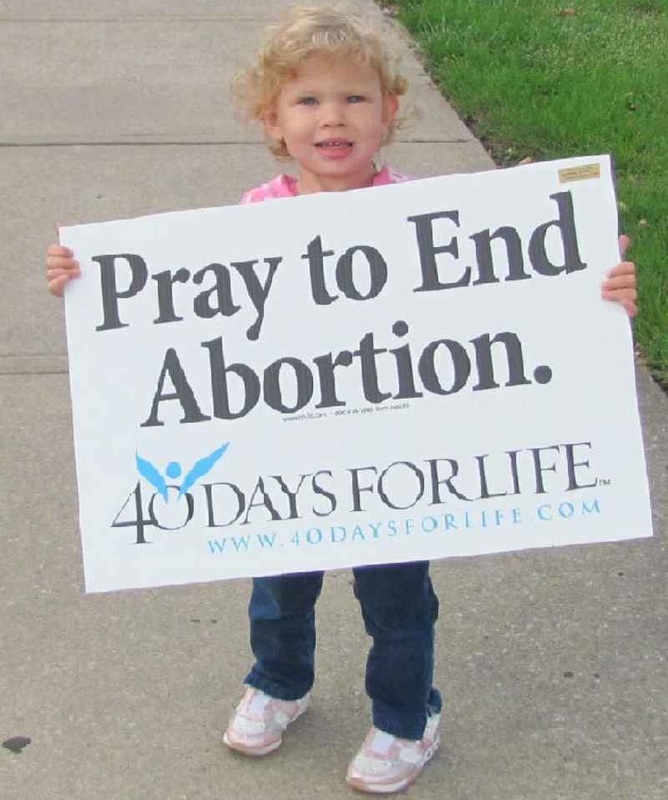 They are pro-life and have been very supportive of our efforts to inform and to persuade. 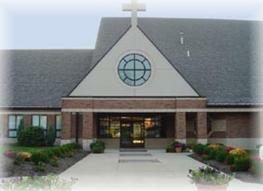 The display will then move to St. Mary's in Chardon, OH and then onto Doers of the Word Baptist Church in Newbury, OH. Wow! What a wonderful day - the weather was great, the bucolic setting was peaceful and the event was very moving. Over a hundred people gathered in the chapel at the Servants of Mary Center for Peace and Shrine of Our Lady of Guadalupe in Windsor, Ohio. They were there to honor all children who have gone early to heaven whether by abortion, miscarriage, stillbirth, accident or circumstance of health. 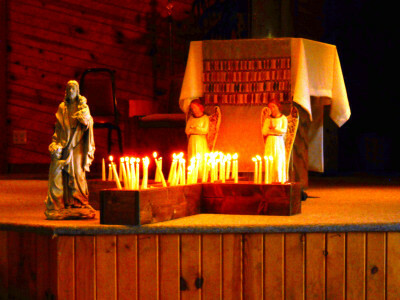 As Mother Mary gazed down from the missionary image of Our Lady of Guadalupe at the altar, participants venerated the image, prayed the Divine Mercy chaplet and rosary, lighted candles in memory of a child, celebrated Holy Mass. They also stopped by the HELP Information Table and the new "Truth Booth" that shows ultrasound images of the baby development in the womb. Outside, people toured the new ICU Mobile ultrasound unit, the Chapel of the Holy Innocents where the names of the children who went to heaven early are inscribed in the Book of Life, the new Gift Shop and of course, the 50 foot mosaic statue of Our Lady of Guadalupe. The day acknowledged the humanity and the special gifts the lives of these children were to us whether they lived only for a short time or even if they never drew a breath. Thank you to all who shared in this heartfelt tribute. "Remember to take pictures for the website." It's a lot easier said than done, at least in Northeast Ohio. Try as the faithful do, Mother Nature has a way of keeping that from happening - especially on Wednesdays during a particular HELP shift in front of Family Planning of Northeast Ohio in Painesville. It's amazing how a sunny day can turn into (1) a ferocious downpour that just doesn't give up; (2) a reminder of an old school cheer "Rain! Hail! Lightning! Thunder! We have a team that won't go under!" (or at least in this case, won't give up); OR (3) just the usual Northcoast Spring snowstorm while the rest of the country is experiencing blossoms, blooms and warm weather. It's been said that we living here are die-hards (with Cleveland professional sport teams, we have to be.) But we like to think we are just as determined Pro-Lifers because no matter what Mother Nature throws at us, we can take it - we have to - "It's a Matter of Life!" < We can dream, can't we? ​Mentor High School (Mentor, OH) officials judged this add, which was to appear on a giant poster advertising Mentor's Spring Sports, as too controversial. 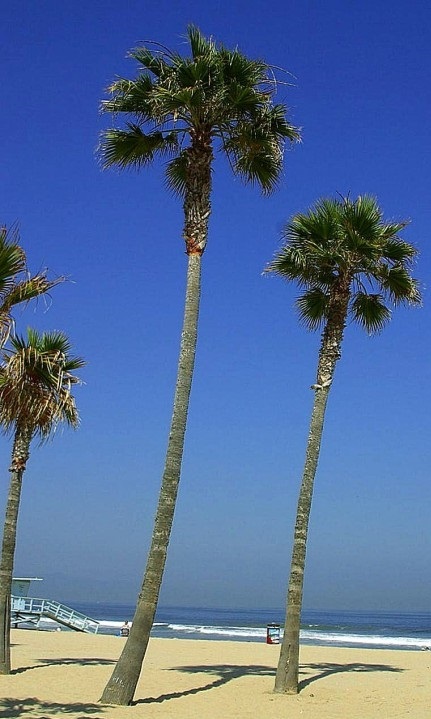 Click here to read a HELP response. Kick off for the Cleveland 40 Days for Life Spring Campaign (March 9 - April 17, 2011) began with Mass at the Saint Andrew Abbey. Then, it moved to the Benedictine High School cafeteria where attendees were treated to a free, "Fat Tuesday", Cajun meal that was really delicious. Among the evening's speakers was Bryan Kemper, a Pro-Life world traveler, delivered a fascinating witness and very motivational talk. 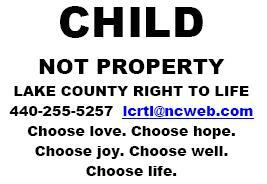 Pro-Life literature, signage, and clothing was available also. 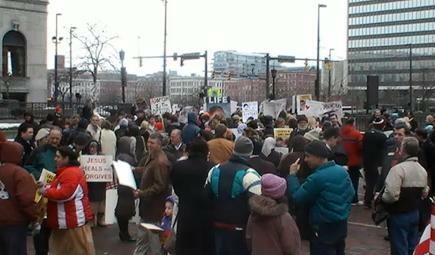 The March (Sat., 1/15/11) was attended by several hundred die-hard people who endured the bitter cold and blustery winds on Public Square to speak out on behalf of all life. Among the crowd were several HELP members who marched around the quadrants; and then, enjoyed the warmth of the Skylight Room where lunch was served and several speakers gave encouragement to continue in our efforts. Our own Bishop Roger Gries of Cleveland, OH delivered a wonderful speech that was interrupted many times by applause. The greatest applause came when he said that the Pro-Life message should be preached from EVERY pulpit, in EVERY church, by EVERY priest or pastor.